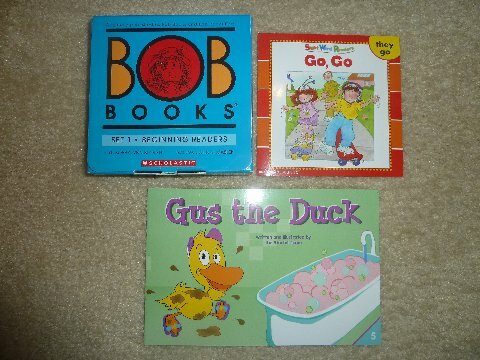 Books: This week we used books from Bob Books, Set 1: Beginning Readers (the Lil Divas read these nightly), Sight Word Readers Parent Pack: Learning the First 50 Sight Words Is a Snap! 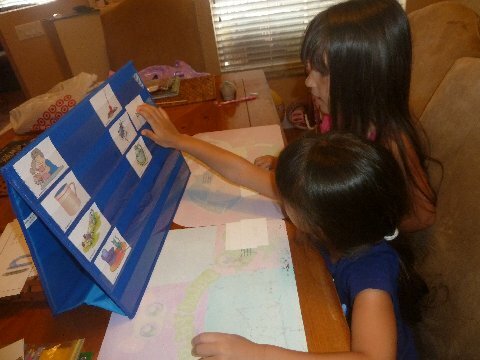 and Starfall Learn to Read Phonics Books . 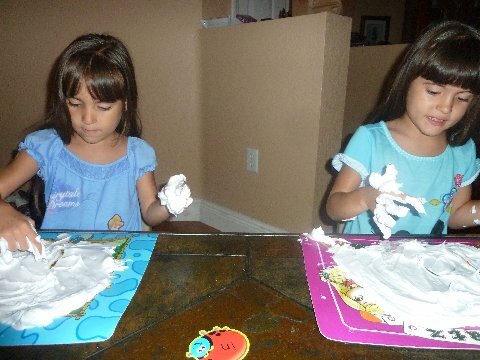 Shaving Cream Writing: This week the Lil Divas wrote their sight words in shaving cream! 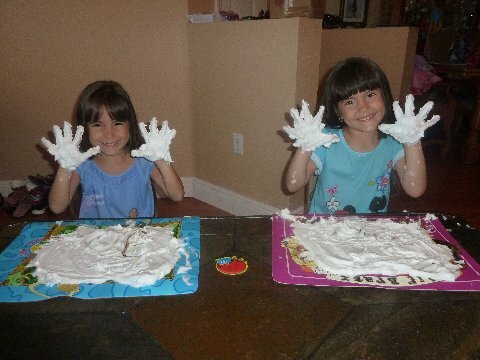 What messy learning fun! 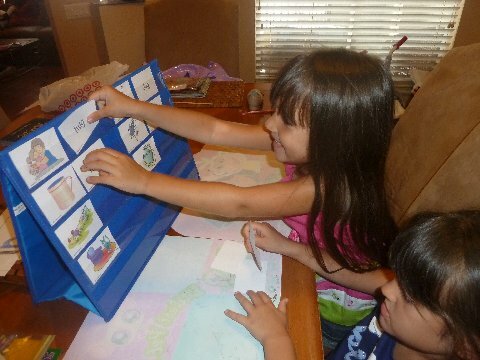 They enjoyed it so much we went through and practiced spelling/writing all the sight words we have learned so far! It was a great way to make reviewing fun and exciting. 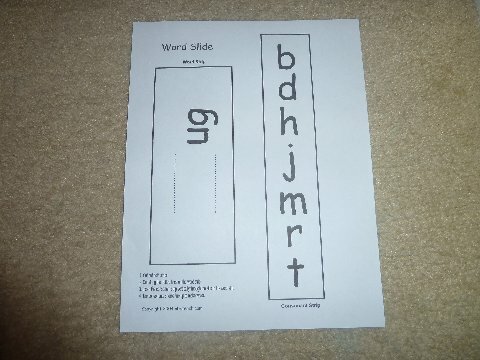 There was a sight word I wanted to spell and BIG was my sight word. 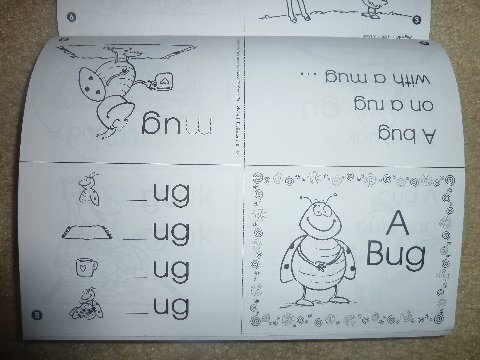 & big was my sight word! 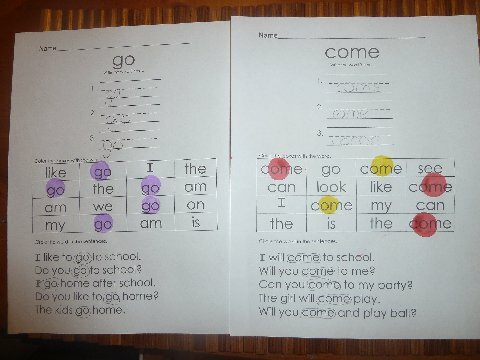 We continued to use the Sight Word Printables from MissChapple.com. 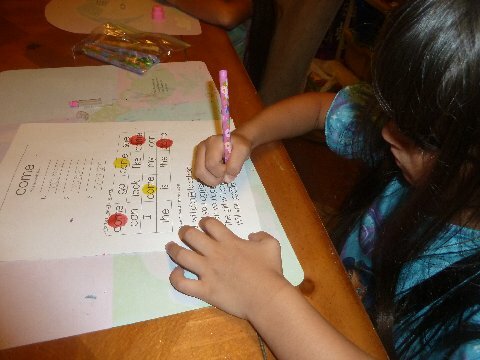 They include writing the word, recognizing and finidng the words in a chart/table as well as within sentences. The girls have really gotten the hang of these - even the Littlest Diva. 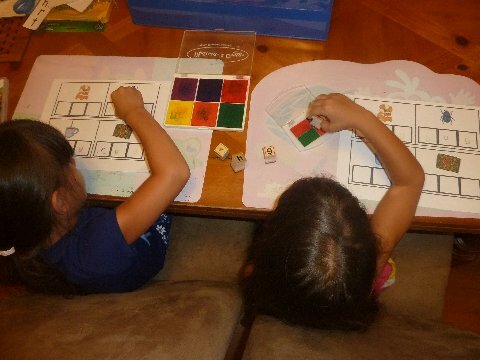 Sight Words Color by Number (from 1+1+1=1)- this week I had the Lil Divas work on coloring their sight words by number. The Oldest Diva enjoyed it but the Littlest Diva had no interest in doing it. 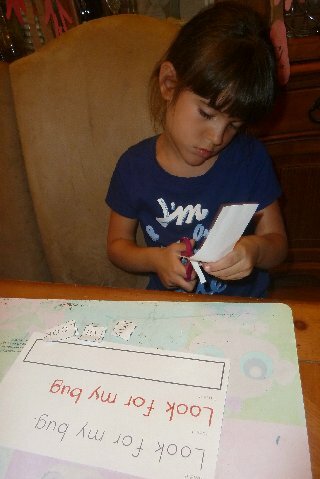 She did one word and even that was with lots and lots of prompting from me. 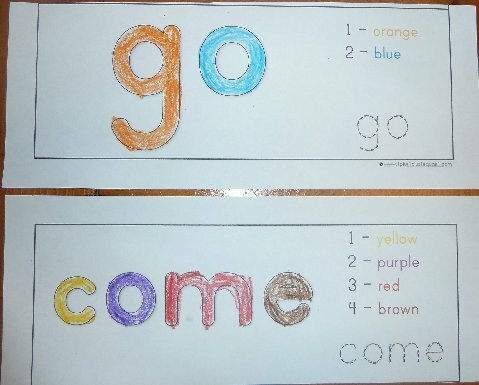 I will try just letting her color and/or decorate her sight words next time. 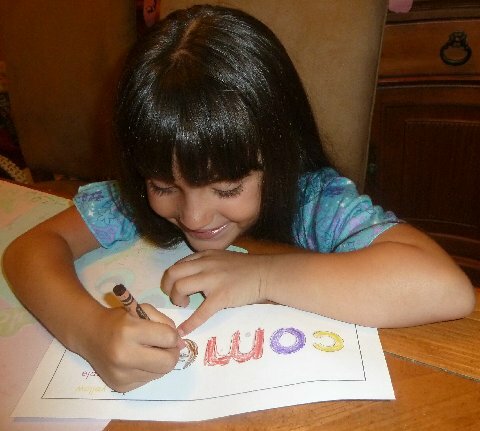 I think the color by numbers was too rigid for her - just not her thing right now. 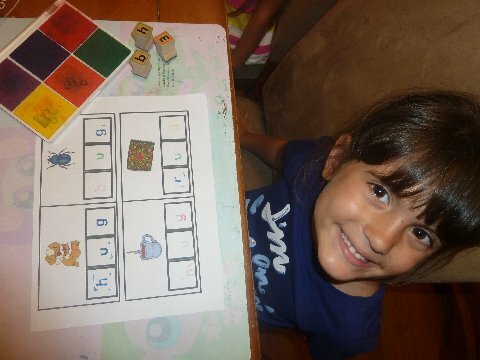 The Oldest Diva however did seem to enjoy it and it was a good way to review color words with her too. 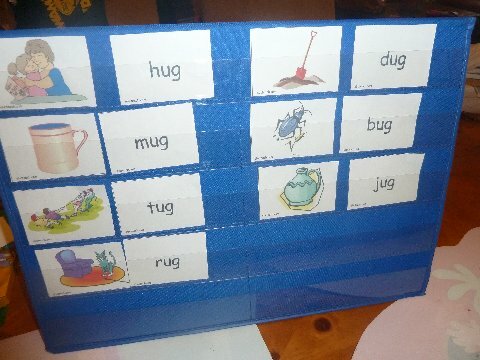 This week we used our _ug word slides﻿ (from ABC Teach) to practice forming and reading _ug words such as bug, dug, hug, jug, mug, rug and tug. 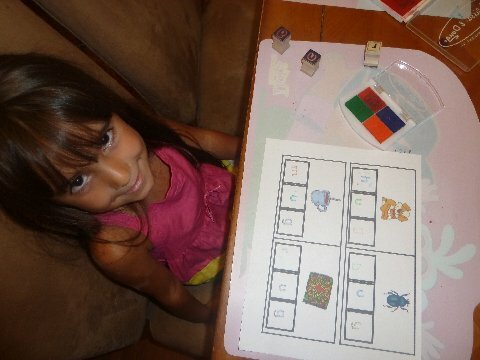 This was a fun and easy activity for my 5 year old to do independently. 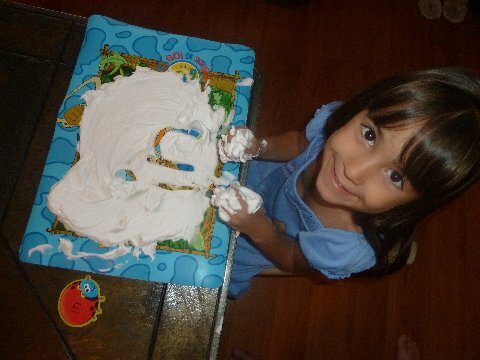 She really enjoyed it. I know they have these kinds of mini-books online for free as well. 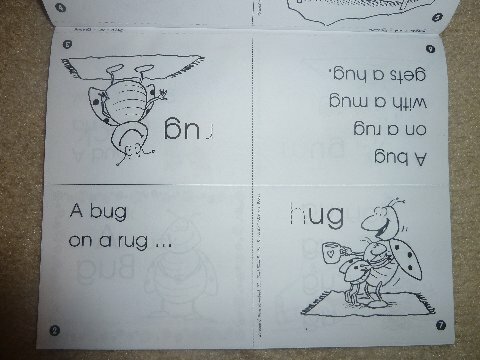 I actually had this book in my boxes from my 1st grade teaching days & just recently remembered having it so I pulled it out to use at home with the Lil Divas. 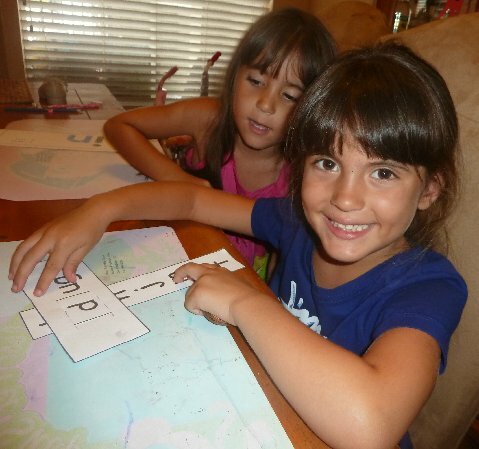 What reading activities have you been working on lately? Aah what a fab post. And your girls are always sooooo smiley. Lovely to see them having fun and getting stuck in! 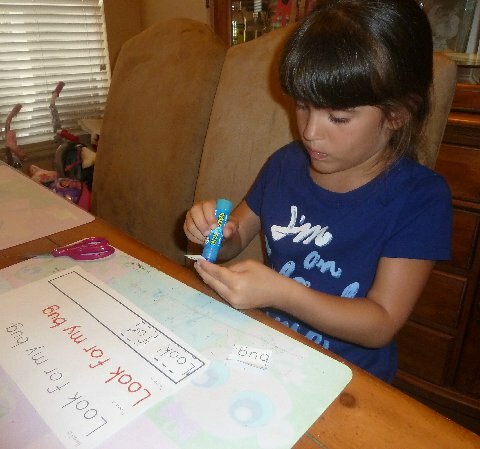 Love the color the sight words activity...thanks for sharing the link!! !